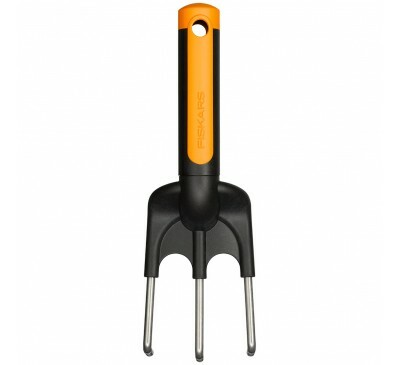 Light Cultivator for loosening compacted soil Shar..
Light weight fork for loosening and turning over.. 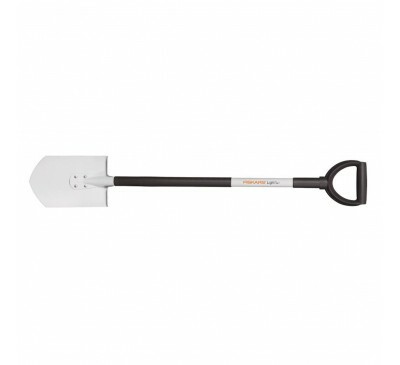 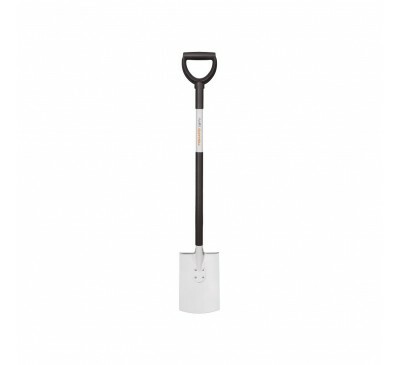 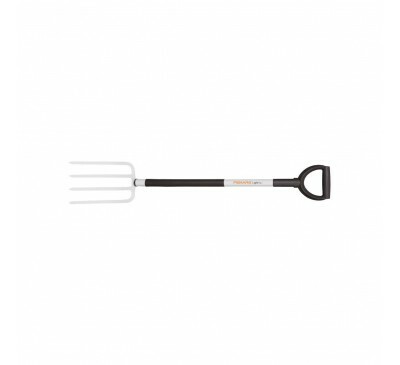 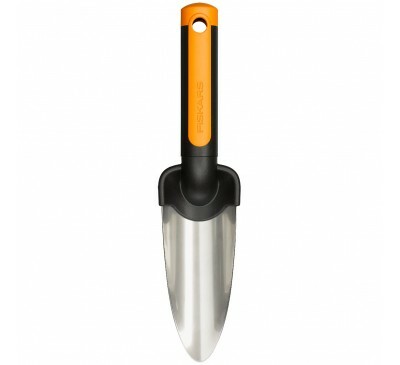 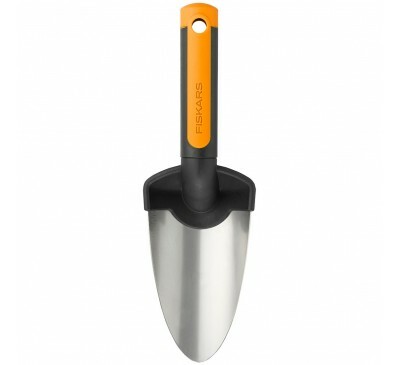 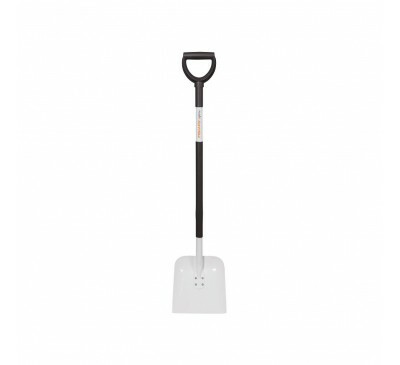 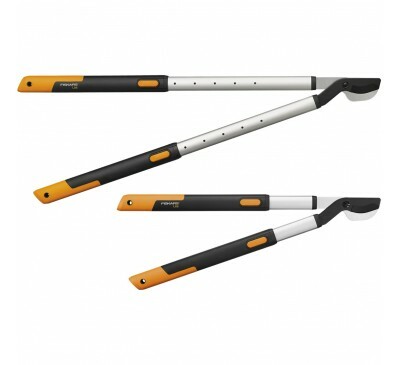 The Light Digging spade offers comfortability to ..
Light hoe for removing weeds and loosening soil in.. 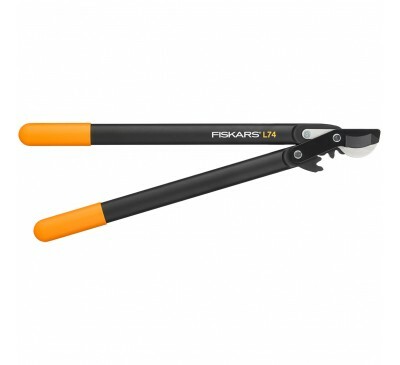 The Light Planting spade offers comfortability in..
Light rose rake for cleaning and spreading soil or..
Light shovel with broad scoop is an easy to hand..
Light weeder for removing weeds from vegetable bed..
Light weeding knife for removing weeds from patio ..
Keeping your tools in good working order is everyb..
Fiskars PowerGear™ Hedge Shear HS72 is the perfec..
PowerGear Lopper Bypass, Hook Head (L) L78 is grea..
Fiskars PowerGear™ Bypass Lopper, Hook Head (M) L7..
Fiskars PowerGear Hand Pruner P94 is a expression ..
Fiskars PowerGear Hand Pruner P92 is a beautiful e..
Fiskars Premium Planter Cultivator with its hooked..
Fiskars Premium Planters Transplanter as its name ..
Fiskars Premium Planters Trowel is the ideal tool ..
Fiskars Premium Planters Weed Fork is designed for..
Fiskars SingleStep™ Hedge Shear Wavy Blade is a gr..
With handles made from lightweight durable polypro..
Fiskars SingleStep™ Anvil P25 pruner is a neat and..
Fiskars SingleStep™ Bypass P26 pruner is a beautif..
Fiskars SmartFit is a great multi-purpose pruner f..
SmartFit Telescopic Hedge Shear HS86 is a handy p..
SmartFit Telescopic Lopper L86 is an ingenious t.. 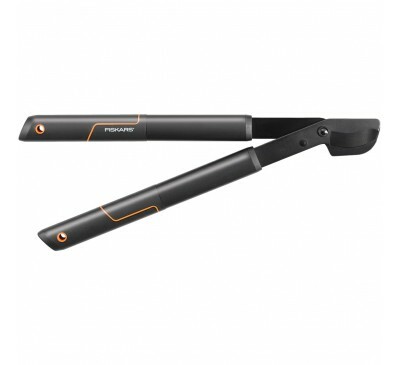 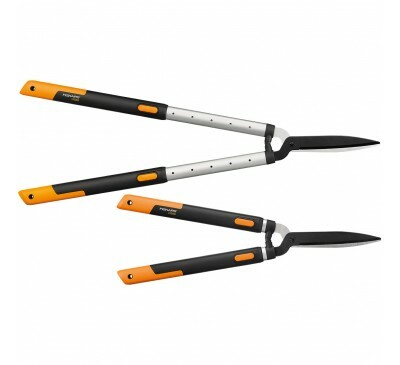 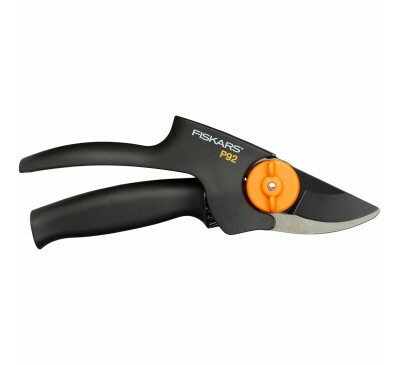 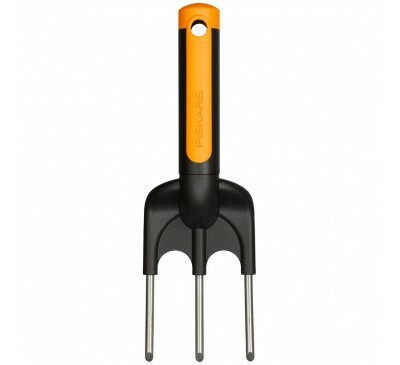 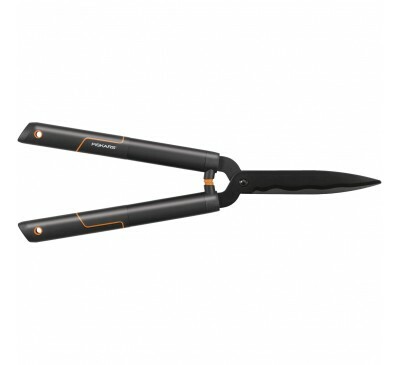 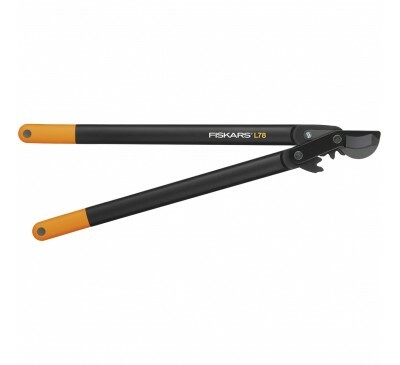 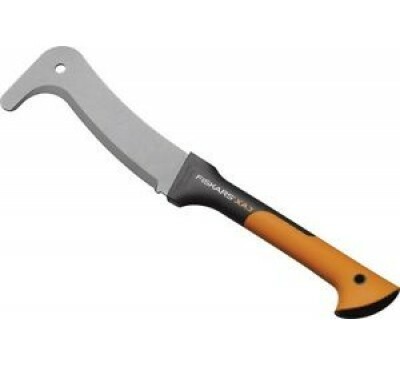 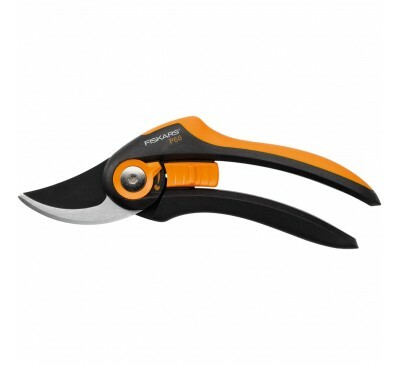 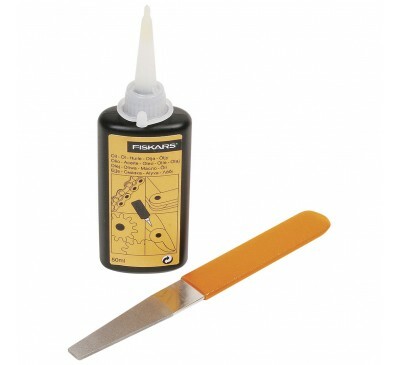 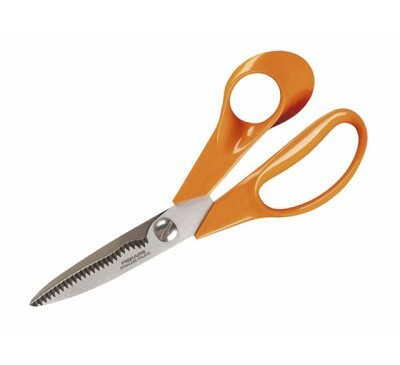 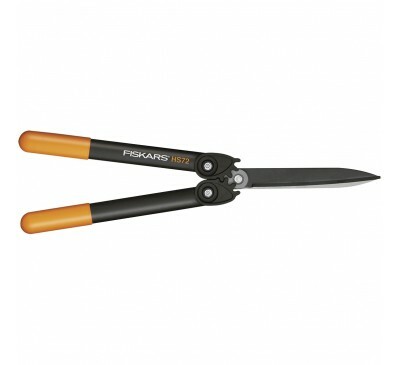 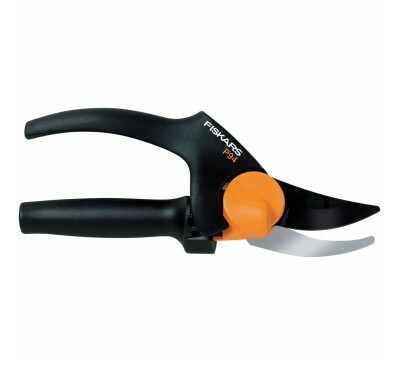 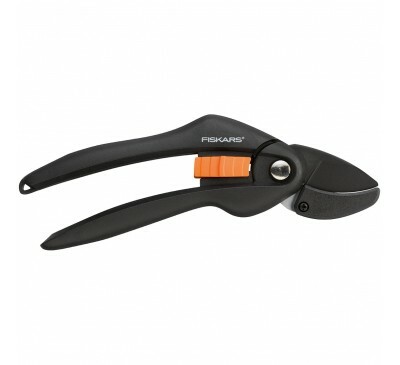 These Fiskars garden scissors provide excellent as.. 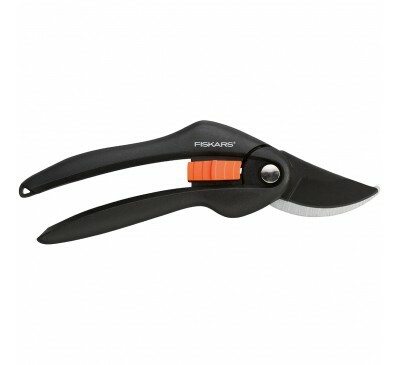 The Fiskars XA3 Brush Hook is ideal for trimming t..